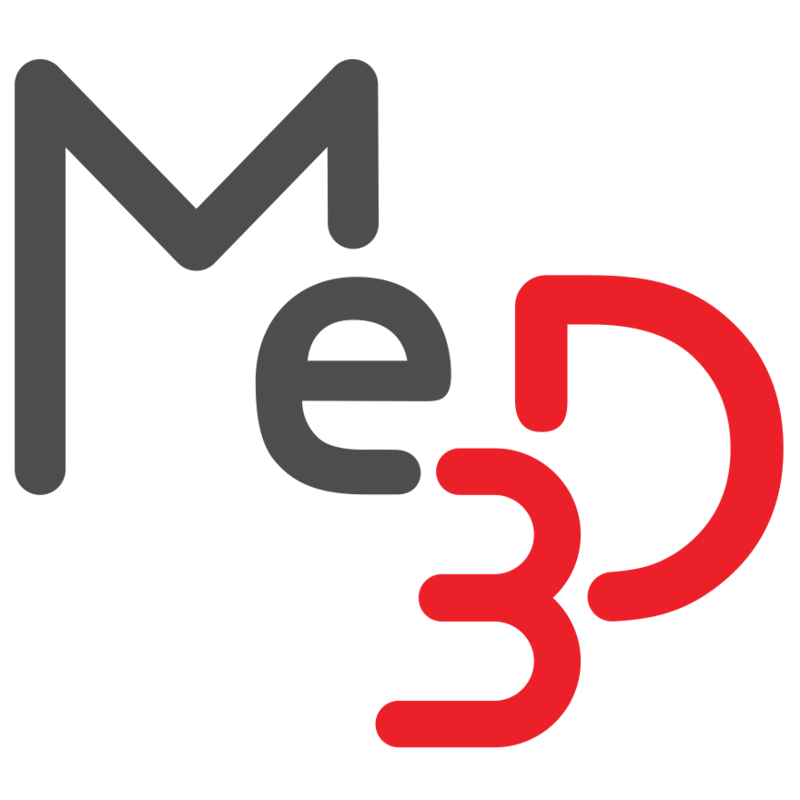 Helper Discs – Me3D Pty. Ltd. It can be hard to keep corners and narrow components of a printed object from curling up from the print bed. This may be due to the design of the object, the type of filament you are using and the settings that you are using. Helper discs act like feet that are used to help anchor your object to the print bed. These helper disks can be added to your design as an alternative to using rafts, as it will use less plastic and print quicker. The disks can easily be peeled off or cut away once the print has finished. Open your model in a 3D modelling program like TinkerCAD. If helper discs weren’t part of your design already, you will have to create them from scratch or import a separate ready made STL file. Move the disc to the desired location and change its orientation if needed. Repeat this for any remaining corners. Once the print has finished, carefully remove the helper discs by either snapping them off or using a sharp tool to remove the excess plastic.